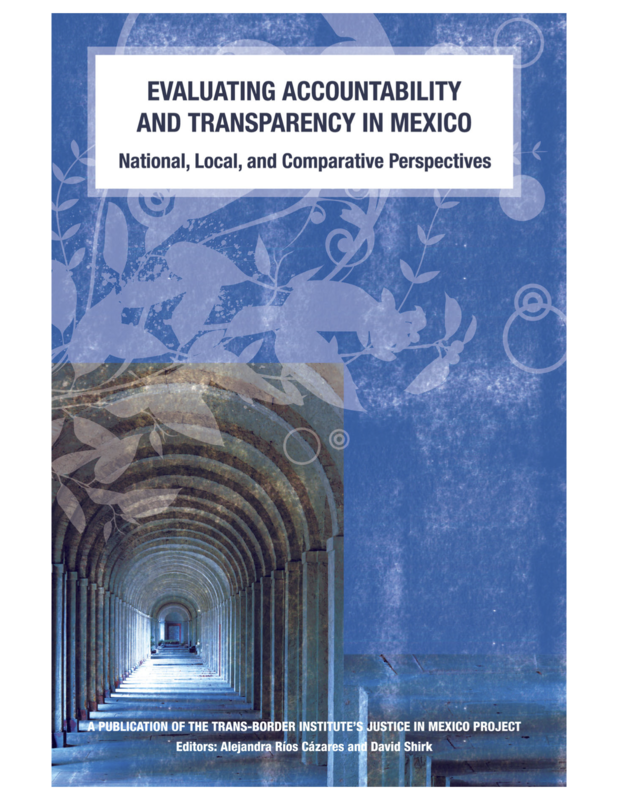 This monograph includes works covering a wide range of topics relating to Mexico’s justice system: effective enforcement of the law, government adherence to the law, and access to justice through law. Government accountability and transparency is the paramount theme in all these papers. The contributing authors have addressed justice-reform issues such as political corruption, criminal impunity, and inefficient enforcement of the law that routinely challenge Mexican citizens on a daily basis. They have also attempted to promote the aims of greater accountability and transparency in Mexico.